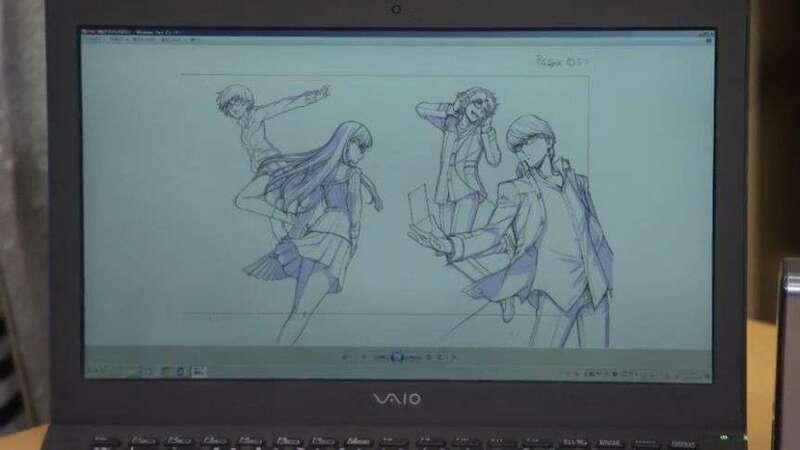 During the “Persona 4 Anime Series Blu-ray BOX Release Celebration – Mayonaka Live TV Revival Edition” live stream earlier today to celebrate the release of the Persona 4 the Animation and Persona 4 the Golden Animation Blu-ray set, previews of the box art for the upcoming releases were shown. 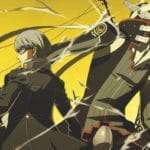 The first single, complete release of the soundtrack for the 2011 anime adaptation of Persona 4. 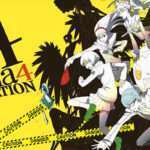 It will include 76 songs from the bonus CDs that were included with each of the first 9 Blu-ray/DVD volumes of Persona 4 the Animation. 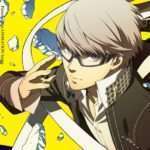 The opening and ending themes of Persona 4 the Animation, as well as Persona 4 the Golden Animation, will also be included. 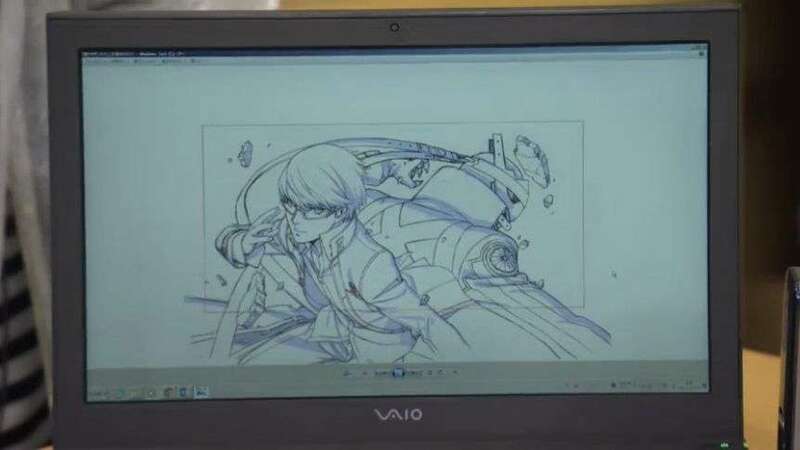 The Animate online retailer release of the soundtrack will include a bonus Kazuaki Morita (character designer) illustrated 3-sided case, and a special booklet.